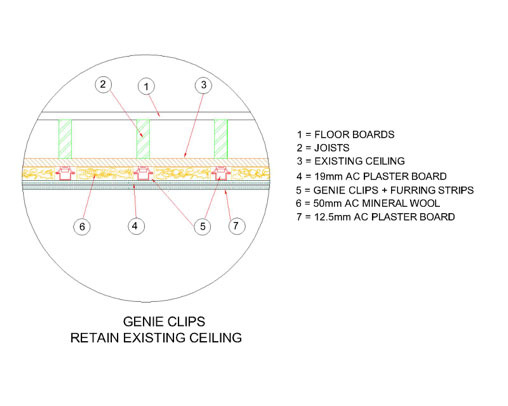 In order to stop airborne sounds transferring through a ceiling dB Soundproofing London would look at insulating the cavity between the ceiling and floor. 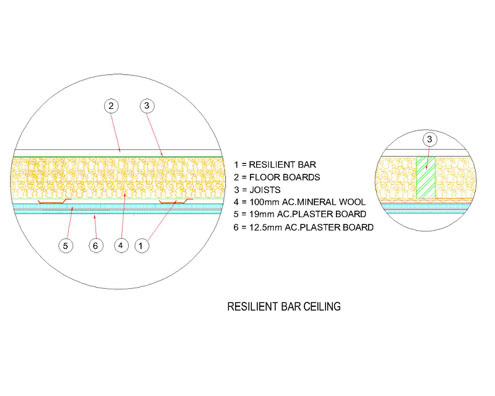 This method of soundproofing a ceiling is carried out on new build and converted properties to meet the current regulations. 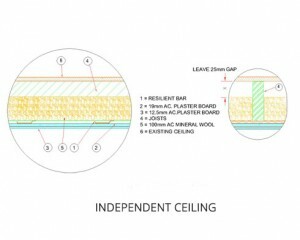 If you are soundproofing an existing ceiling call dB Soundproofing London.